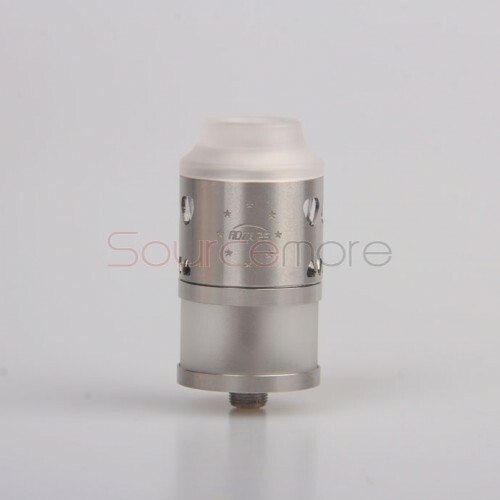 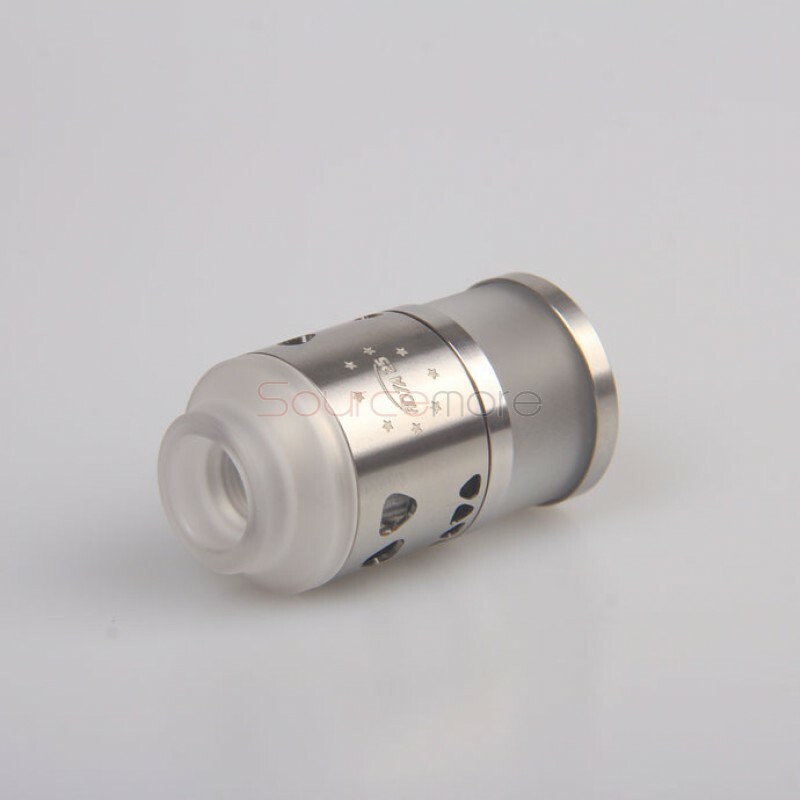 The IGVI RDTA 25 atomizer is a 25mm diameter rebuildable drip tank atomizer. 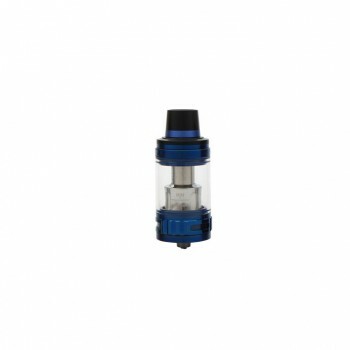 It features 4ml large capacity and large top center oil hole for easy filling. 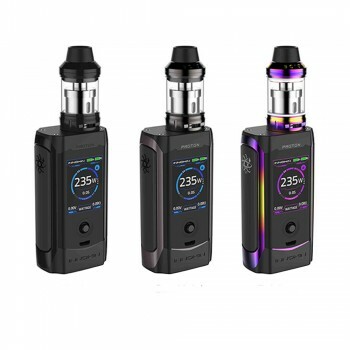 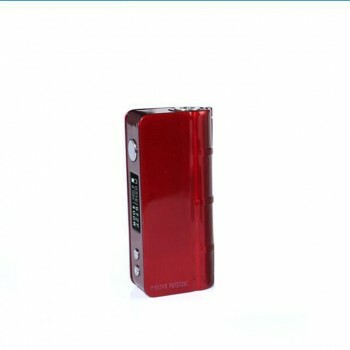 It also has dual mode airflow system and unique internal airflow controlling ring. 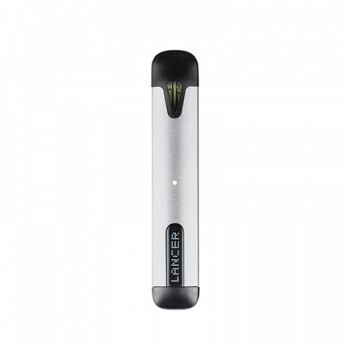 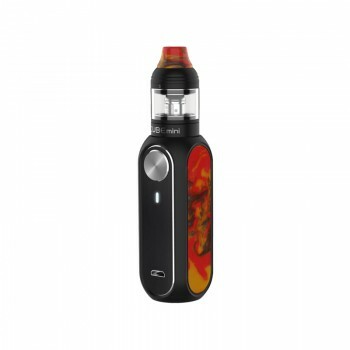 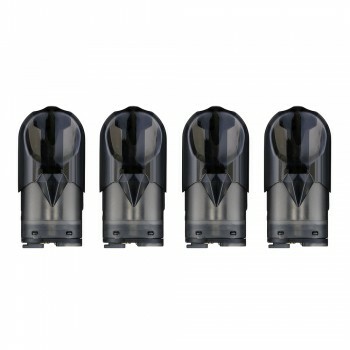 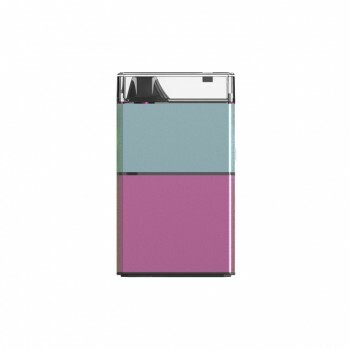 Comes with 810 drip tip, the atomizer will provide perfect vaping experience for you.